When the temperatures drop and it’s getting dark outside earlier – we know: Soon, Santa will soon be at the door! 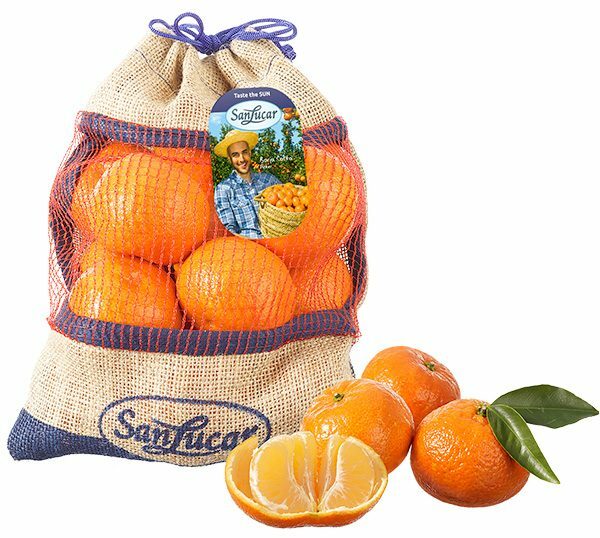 And because we help Santa Claus to get everybody something sweet, our wonderfully delicious Spanish Orangen and Clementines in SanLucar 1.5 kg Santa Claus Bag are back! They’re not only practical for taking the delicious citrus fruit with you, but you can also use them to carry other things! 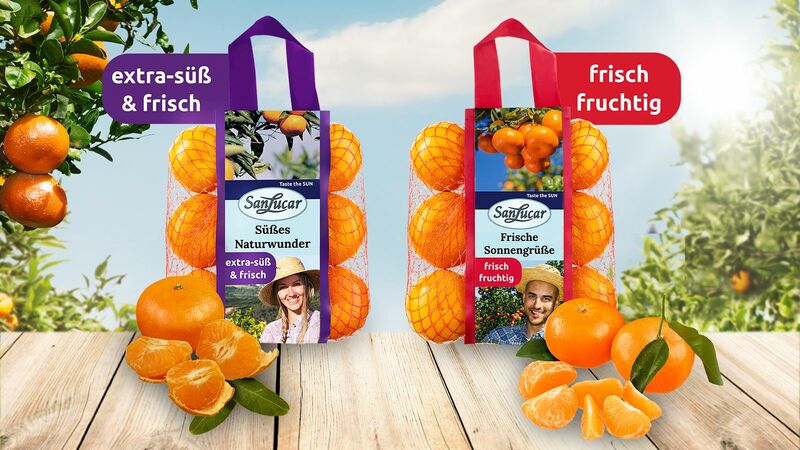 The fact that our Santa Bag is so sweet is not only because of Santa Claus, but because of the expertise of our citrus Master Growers: the brothers Llusar. For over 20 years, we have been working hand in hand with them and our citrus fruits. 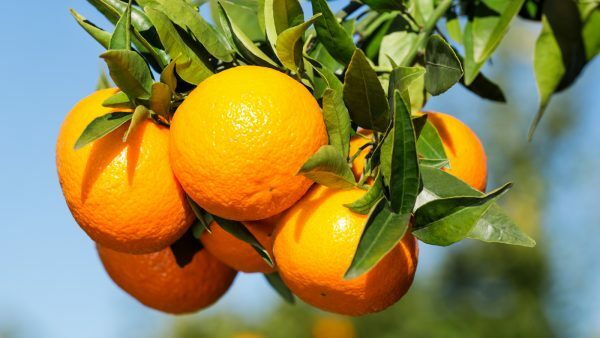 To give our Clementines a perfect, juicy sweet taste, they are grown with strict SanLucar growing guidelines and the fruits are harvested by hand in several rounds. So each of them gets plenty of sun and nocturnal coolness, which also makes their peel shine bright orange.